October 20, 2014 in Advisory Board, Brand Ambassador, Dead Doctors Don't Lie, Dr. Joel Wallach, Join Youngevity, Make Money, Opportunity. Bloating, stomach aches, and headaches… Oh My! 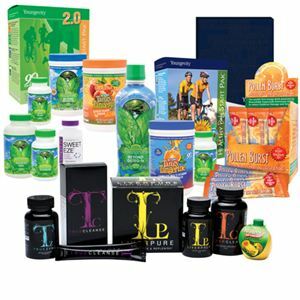 October 20, 2014 in Dr. Joel Wallach, Join Youngevity, Scientific Research, Youngevity Products. October 10, 2014 in Dr. Joel Wallach, Join Youngevity, Make Money, Opportunity. You want to eat healthy, but where do you start? October 10, 2014 in Dead Doctors Don't Lie, Join Youngevity, Opportunity, Scientific Research.